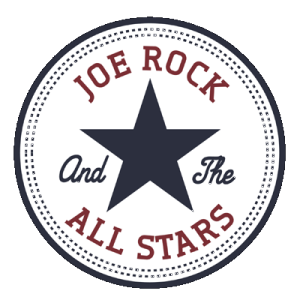 Joe Rock and The All Stars featuring Mark “The Animal” Mendoza of Twisted Sister are proud to be opening for Blue Oyster Cult at The Space at Westbury. 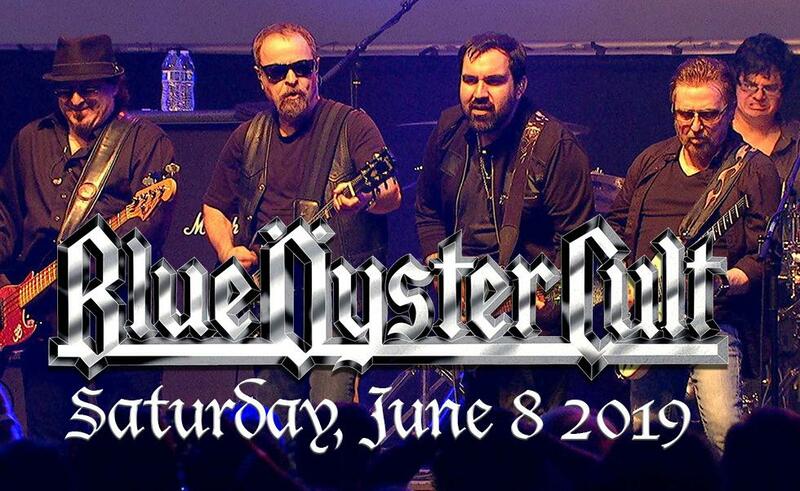 The Space is a great venue we have had the pleasure of playing before and Blue Oyster Cult is a great band. 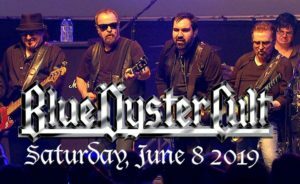 This is a great Long Island theater to see a show by 2 great Long Island bands. Don’t miss it!! !